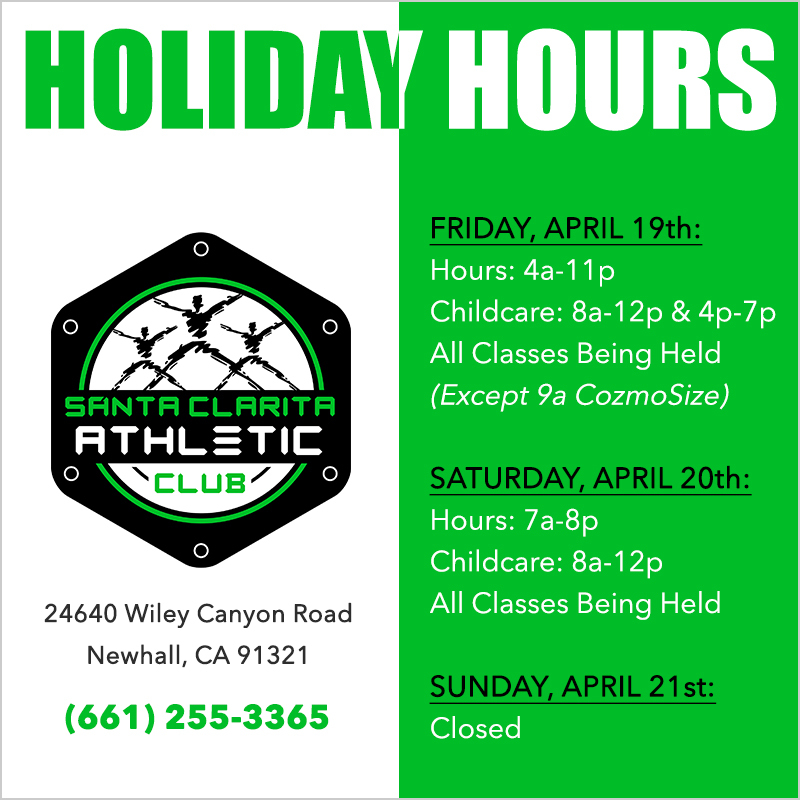 HOLIDAY HOURS - CLICK HERE! 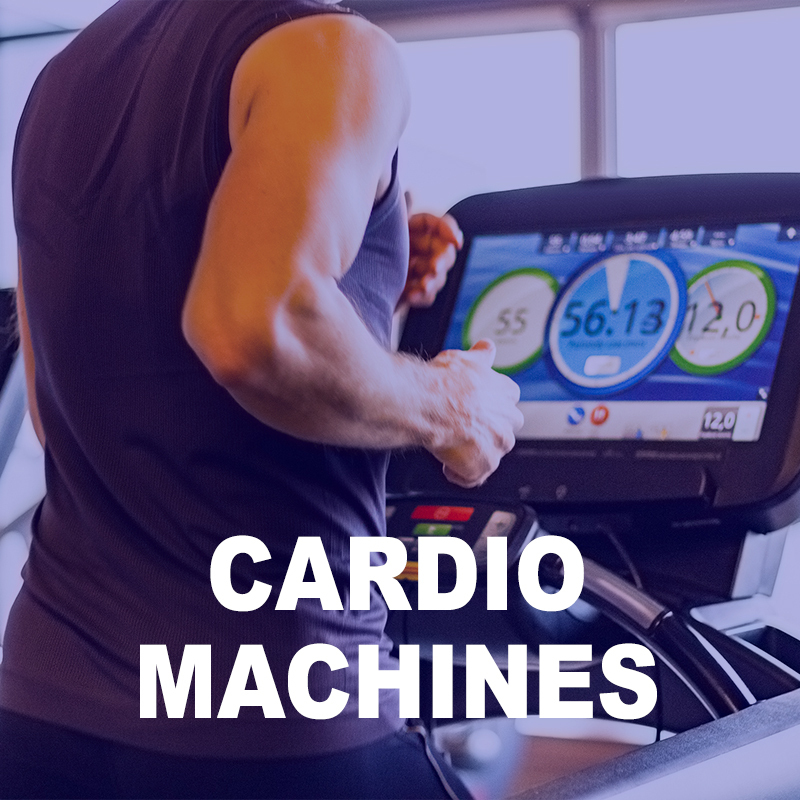 More cardiovascular machines than traditional fitness centers, health clubs, and gyms. We offer more than 100 cardiovascular machines throughout our main, women only, and diamond club workout studios. 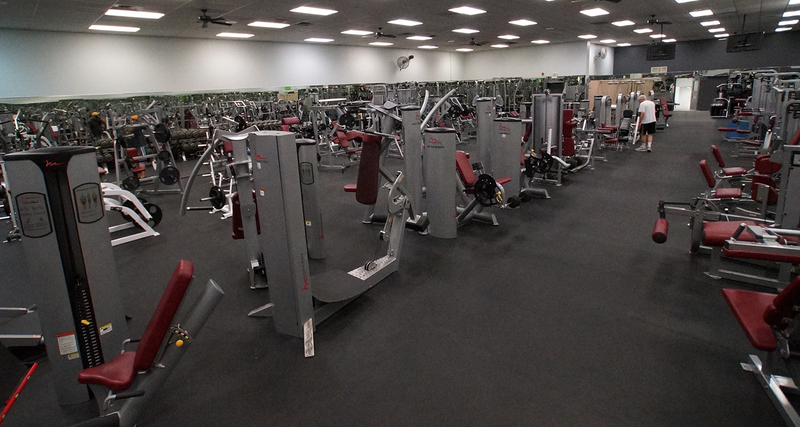 You will find that Santa Clarita Athletic Club is well equipped with state-of-the-art exercise equipment. Santa Clarita Athletic Club has a large selection of strength training equipment like selectorized and circuit machines, plate-load and iso-lateral machines, functional training machines and functional training gear, free weight benches and squat racks, preset barbells and preset dumbbells and tons of free weights. 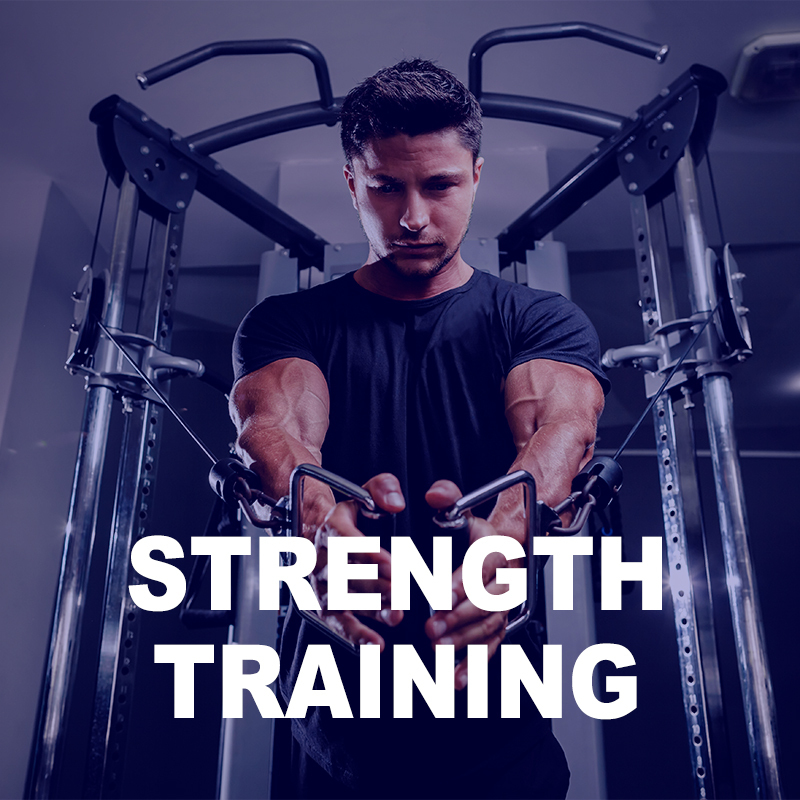 The 70,000 square foot Santa Clarita Athletic Club offers all the amenities and services expected within an athletic center complex and much more. 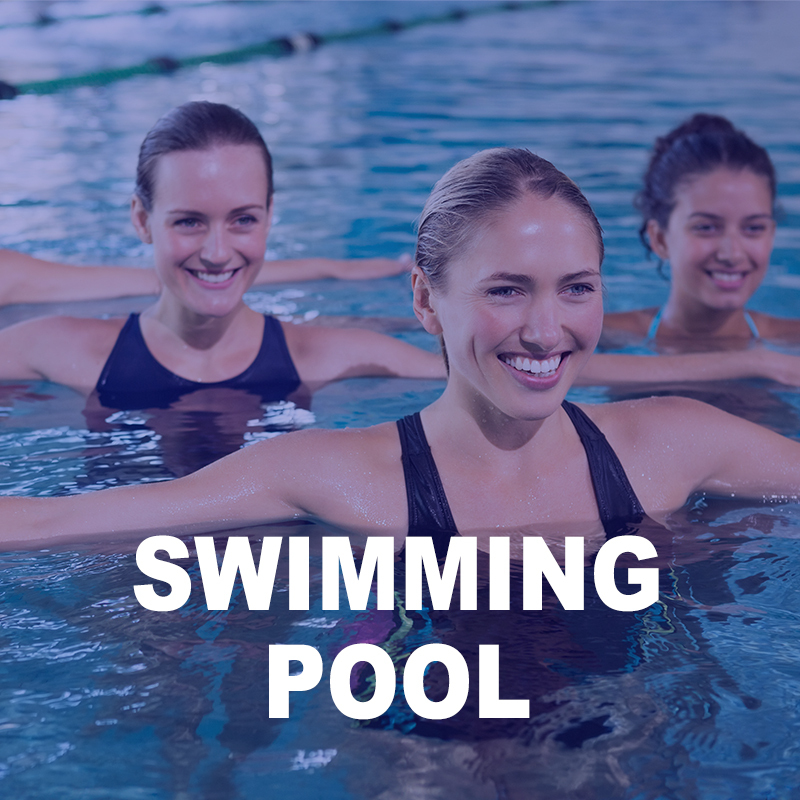 We offer a swimming pool, racquetball and basketball courts, three group fitness studios, stadium-style spinning studio, senior workout area, women only area, co-ed areas, tanning salon, hair salon, childcare and much more. *Local residents, first time visitors, 21 years or older. 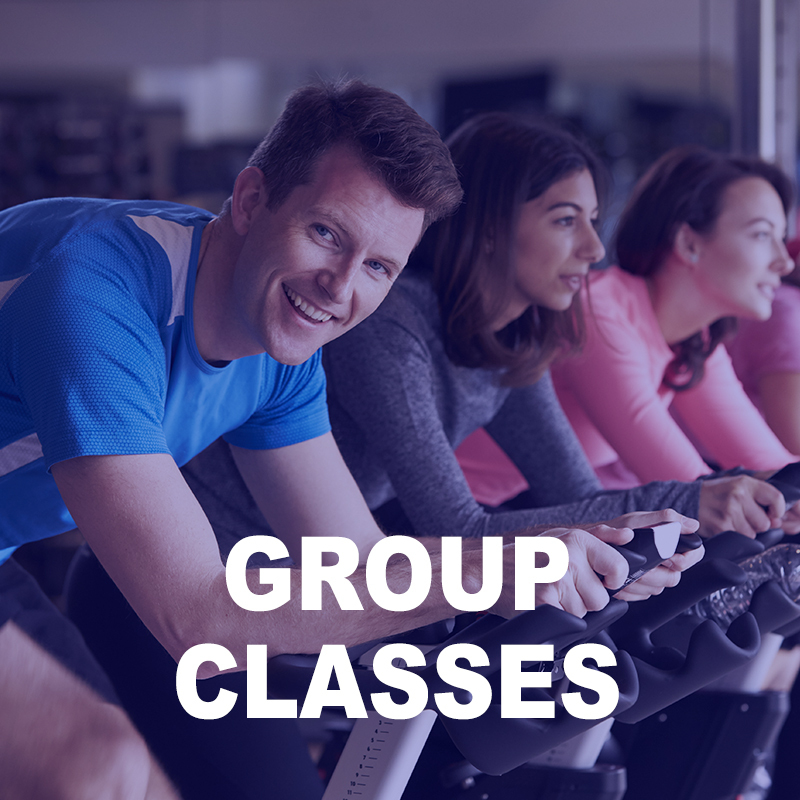 Santa Clarita’s Best Fitness Value!